When the world’s greatest hero becomes its most feared villain—how does the world survive on the brink of destruction? Once the world’s most beloved superhero and now the world’s most terrifying supervillain, The Plutonian’s unstoppable rampage concludes here! 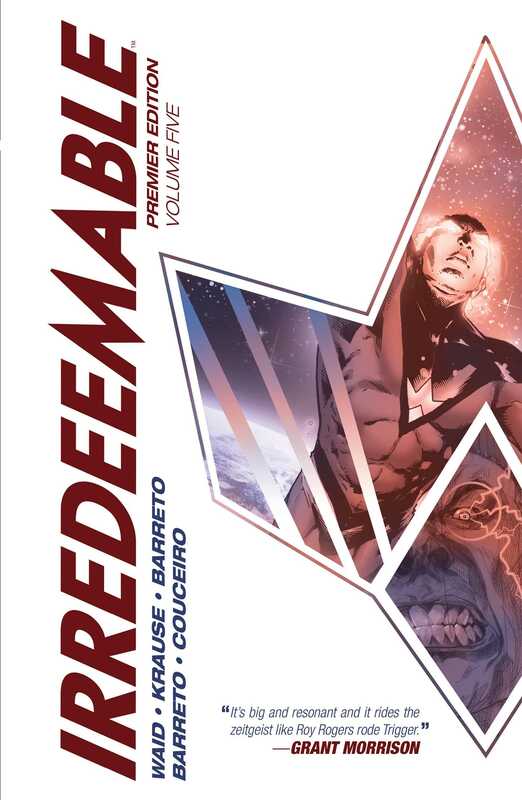 New York Times bestselling and Eisner award winning author Mark Waid (Kingdom Come) joins forces with Diego Baretto (Escape from New York), and more in this definitive collection of the Eisner Award-nominated series.